Fast-forward to today, and Reyes is the first person of Mexican descent to achieve the title of Master of Wine, a certification awarded by the Institute of Masters of Wine. The professional organization has conferred the title on 370 industry professionals worldwide who have met its professional requirements, passed the required tests and conducted research in their field. Reyes’s project evaluated the effect of crowdsourcing wine reviews on consumer behavior. 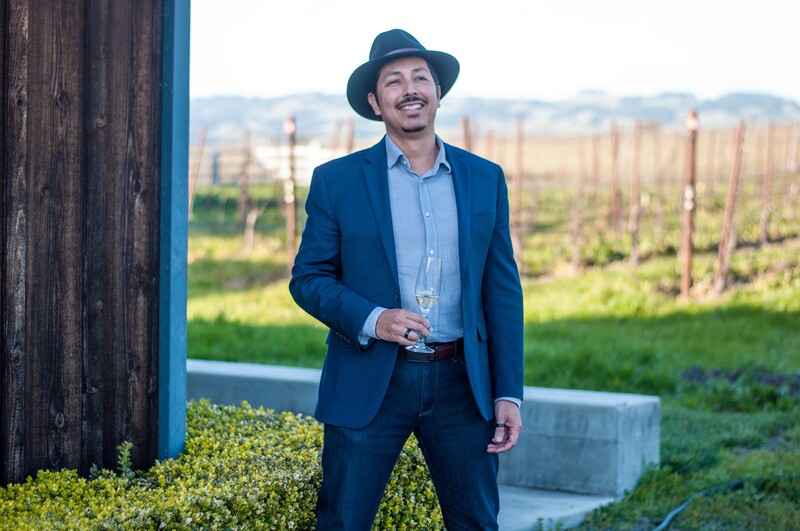 Through serendipity and his developing love for wine, he found himself first managing a wine store and later managing wine clubs for the New York Times and Williams-Sonoma, in addition to holding jobs as a wine buyer, importer, educator and winemaker. 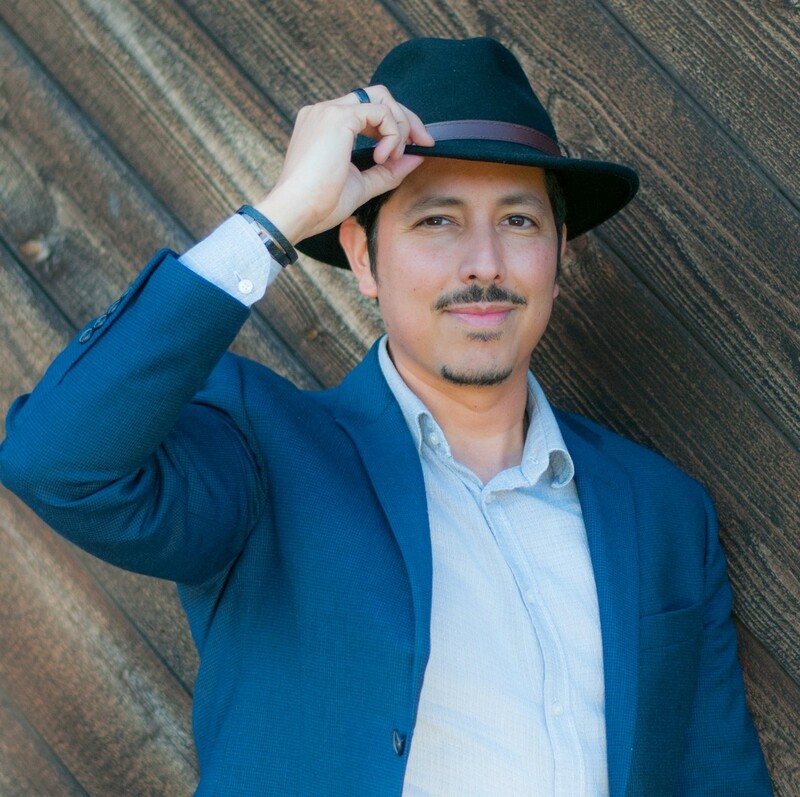 Reyes is co-founder of Breton-Reyes Wines, a consultant for Vice Versa Wines and curator of Reyes Selections, a winery portfolio for distributor Pip Imports.